Do you like 99 The All Blacks? Share it with your friends. 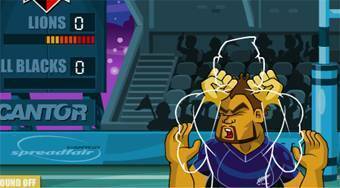 99 The All Blacks - in a fistfight competition knock down all the players from the famous rugby team All Blacks.